My mother kept a ton of papers, including a large amount of my school work. She had stacks and stacks of drawings, report cards, and work sheets. I am the opposite. I keep my kids report cards and a few great pieces of art work, but everything else goes in the trash. Don't worry I do look over every paper that my kids bring home, I just don't keep them. I'm a neat freak and the idea of stacks and stacks of papers makes me want to clean. I have a filing cabinet which holds all my papers, all nicely organized. It doesn't hold all my kids papers. Honestly, they bring home 10 papers each a day and I just don't have the room for all of them. Also I never looked over all the papers my mother kept. I'm just not sentimental about papers from my childhood. My kids are the same way, once I've seen the papers and art work they're happy and into the trash they go. I'm hoping I'm not the only one that doesn't keep a ton of school papers, I just don't see the point. Irish soda bread is very popular in my house. My husband absolutely loves it and will only eat it the traditional way with no added raisins or sugar. My kids love it anyway I make it, traditional or not. 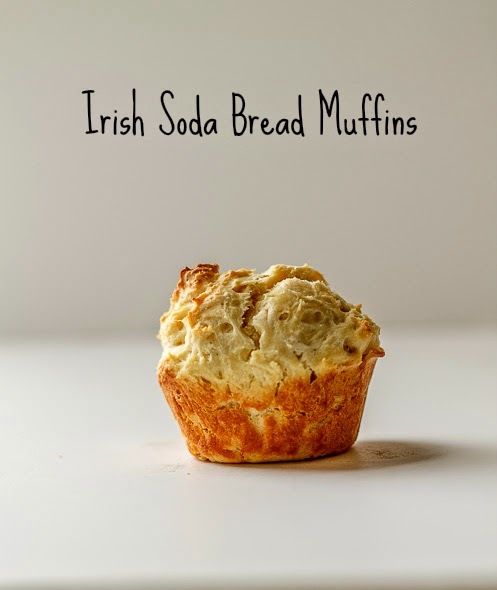 The following is a recipe for Irish Soda Bread Muffins that are baked in a muffin tin, making for an easy dinner side. 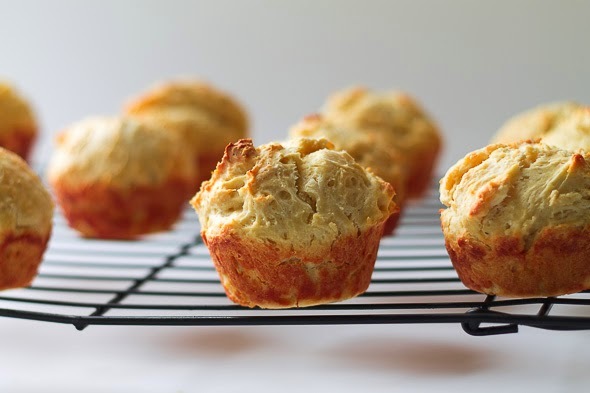 This recipe is non-traditional since it contains sugar, but still yummy. Combine flour, sugar, salt, and baking soda in a medium bowl. Using a knife cut the butter into small pieces and add to the bowl. With either your hands or a fork press the butter into the flour mixture until it makes a coarse meal. Make a hole in the center of the flour mixture and add buttermilk. Stir using a wooden or plastic spoon until a dough forms. Add more buttermilk if necessary. Do not overmix the dough, it will make for tough muffins. 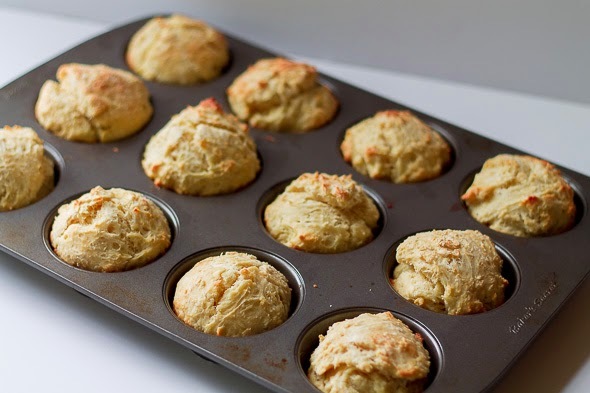 Add dough to twelve muffins cups. Bake in a preheated 425 degree oven for 12-15 minutes. You can add 1/2 cup raisins and/or 2 teaspoons of caraway seeds. My husband prefers the caraway seeds and no sugar, so experiment until you find a combination you like. If you don't have buttermilk you can make your own by adding 1 tablespoon of white distilled vinegar to 1 cup 3 tablespoons milk.